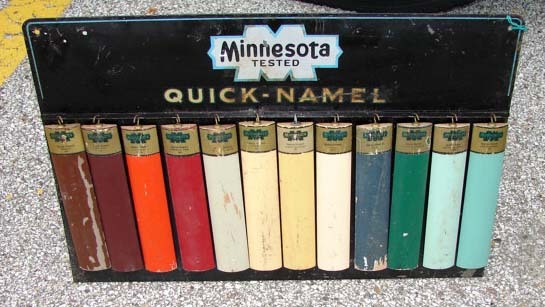 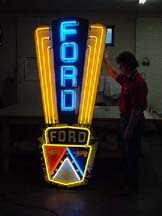 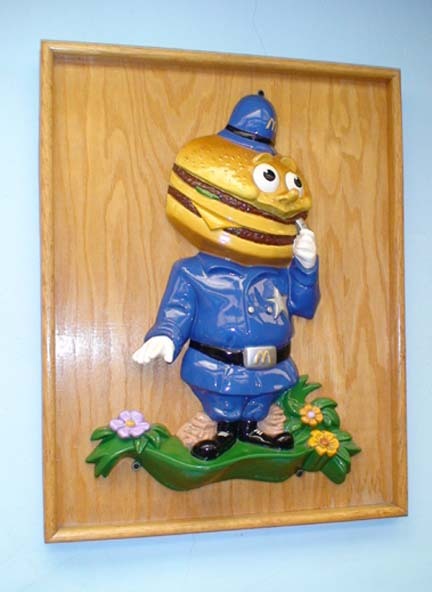 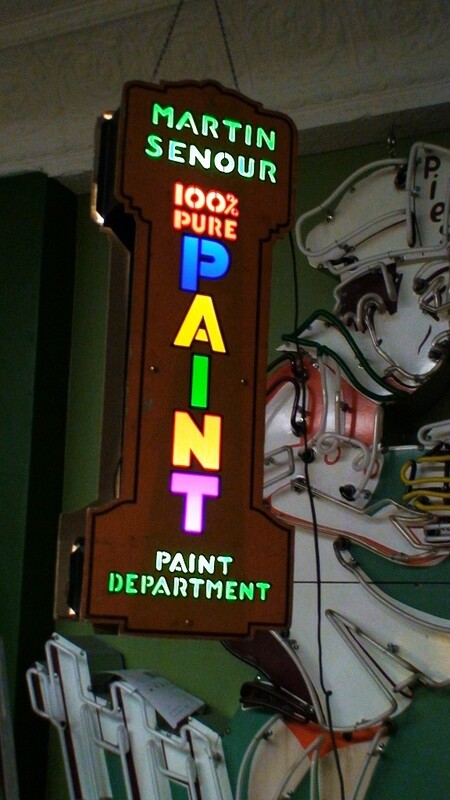 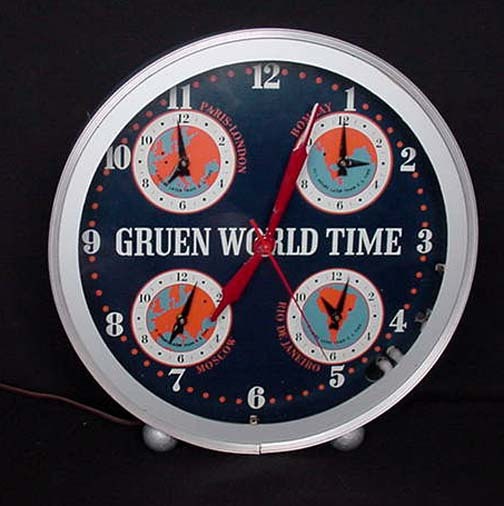 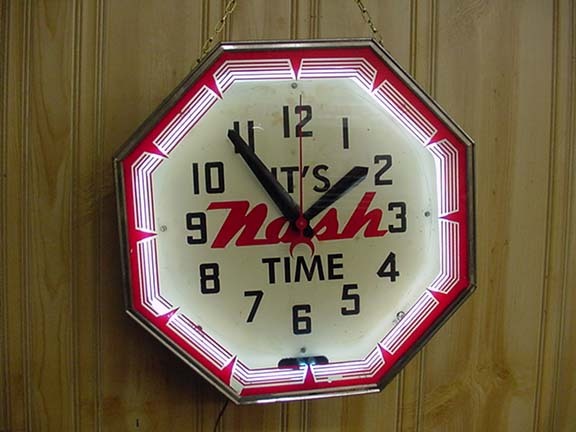 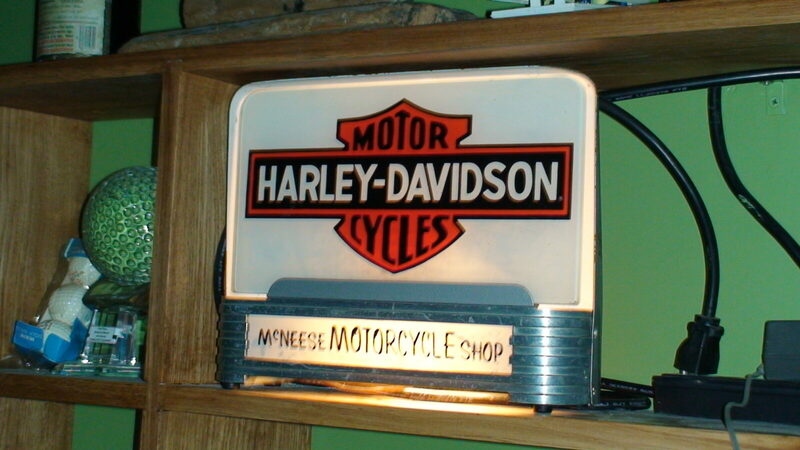 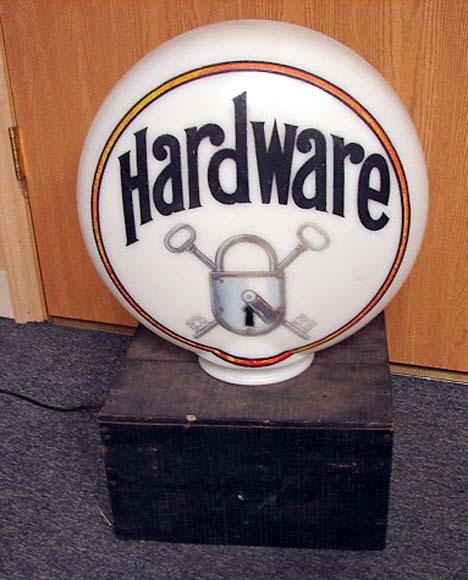 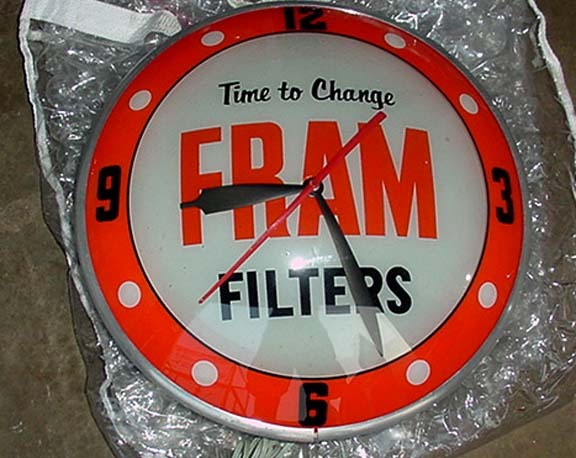 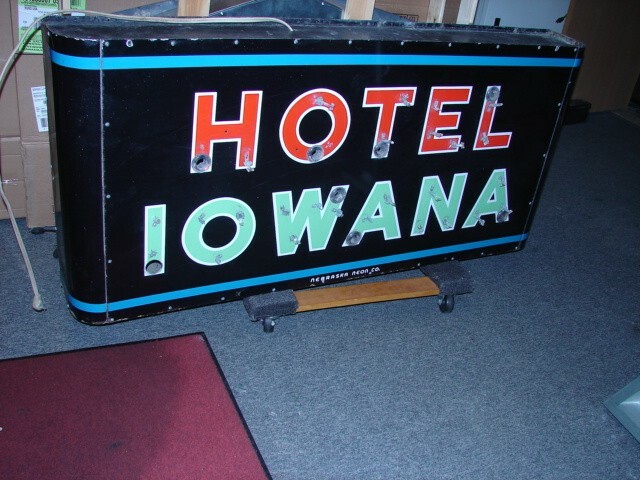 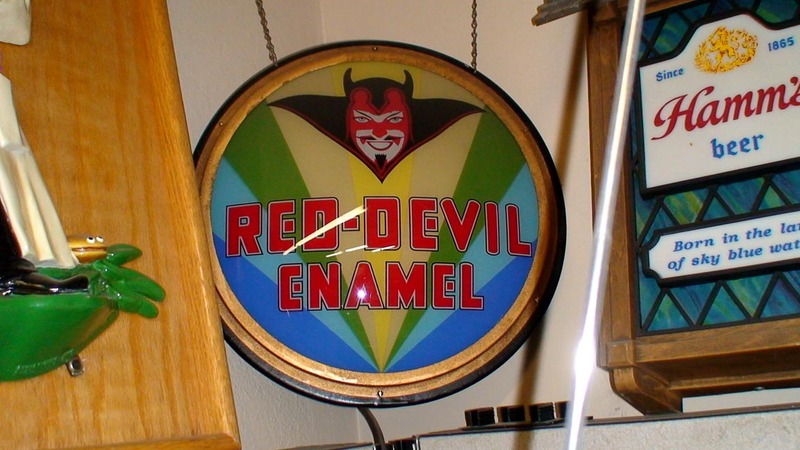 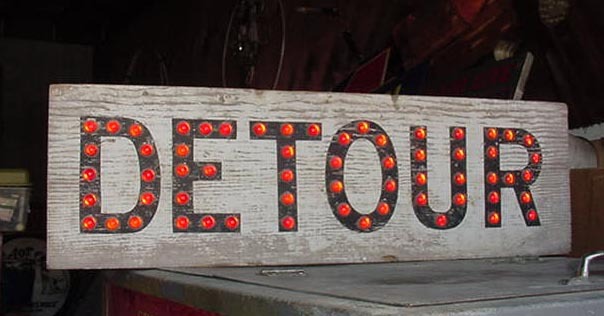 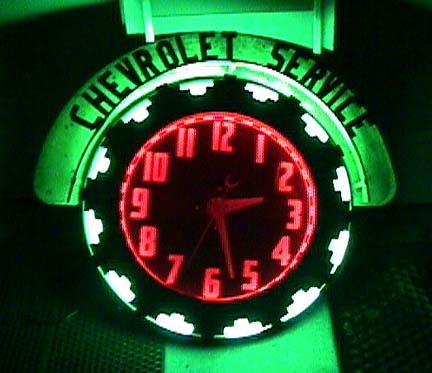 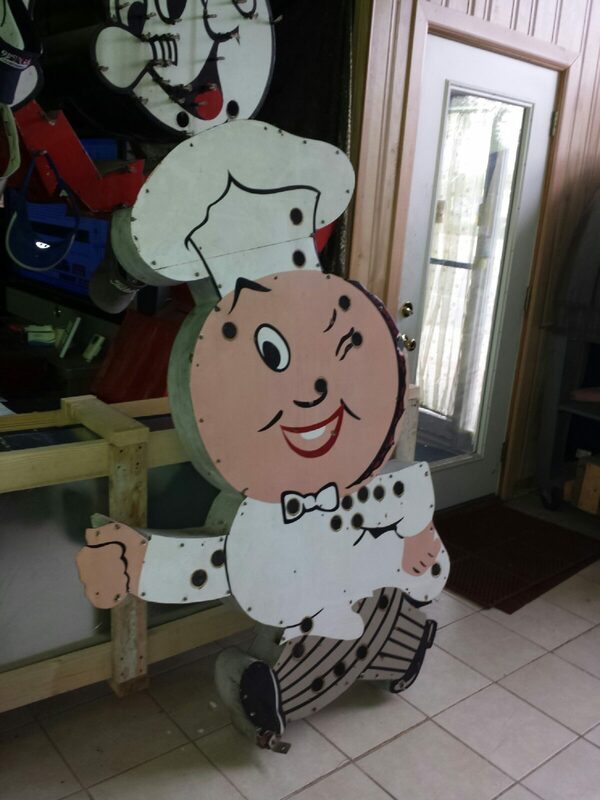 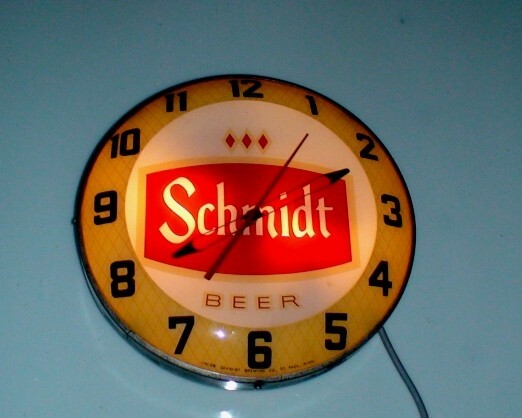 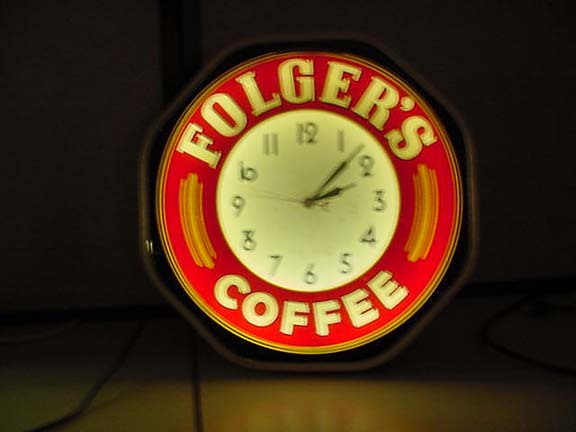 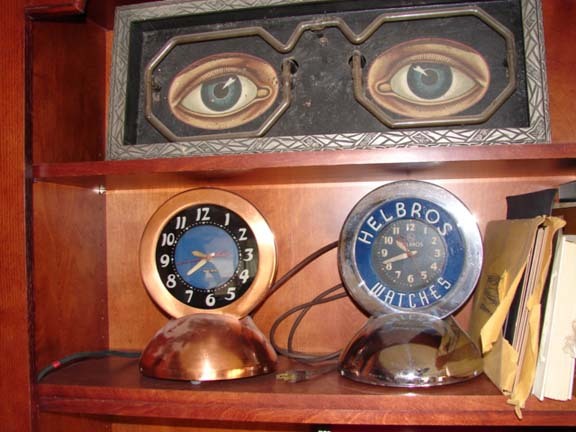 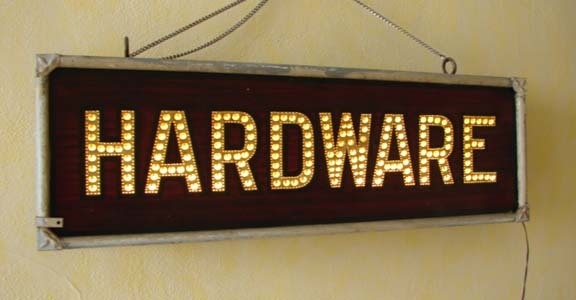 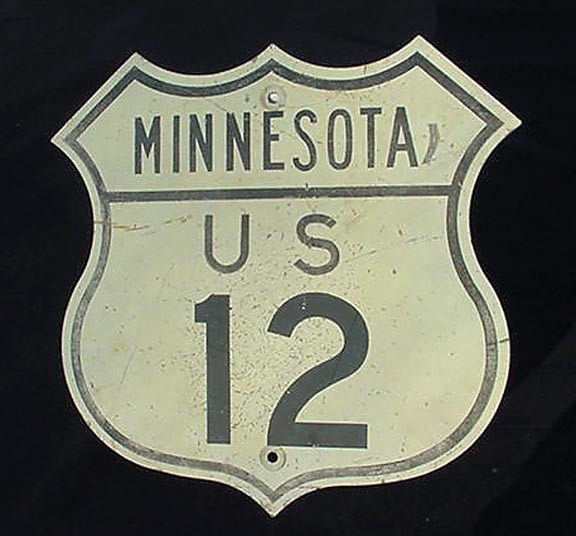 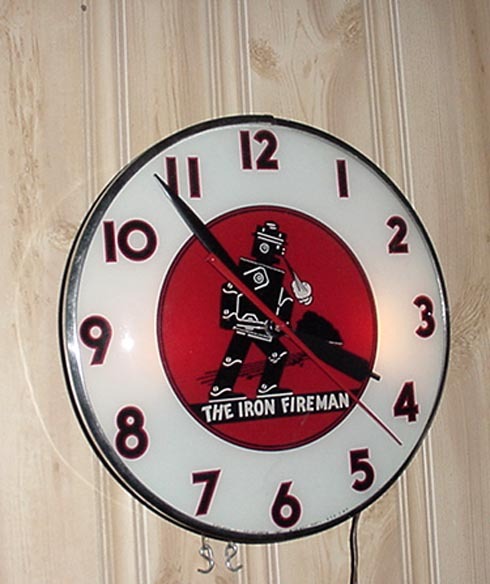 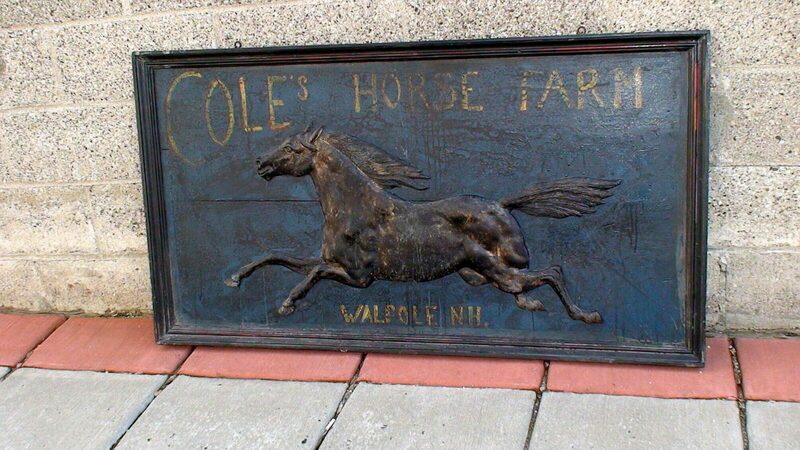 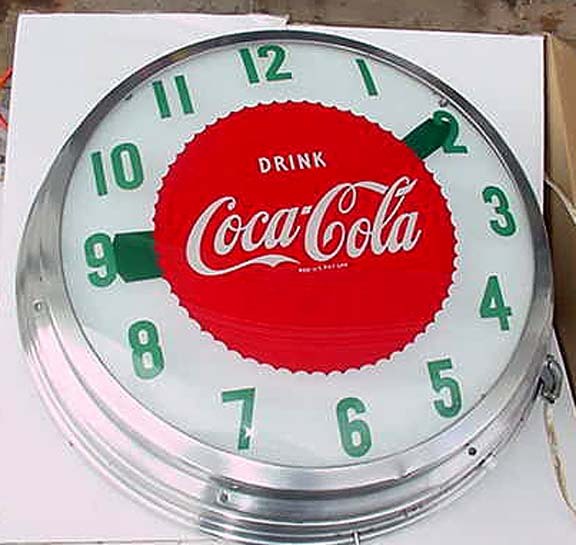 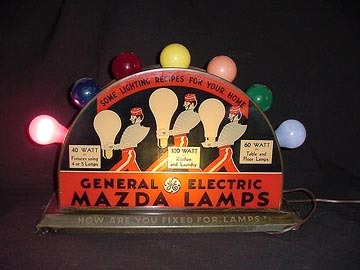 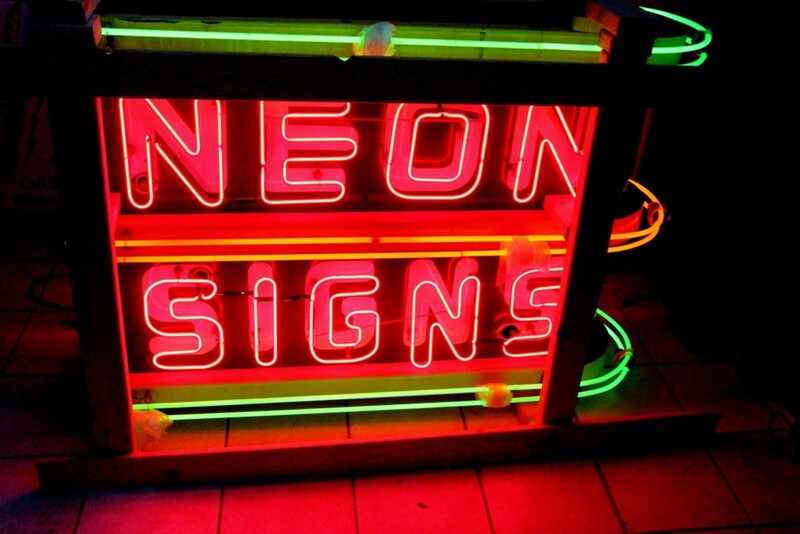 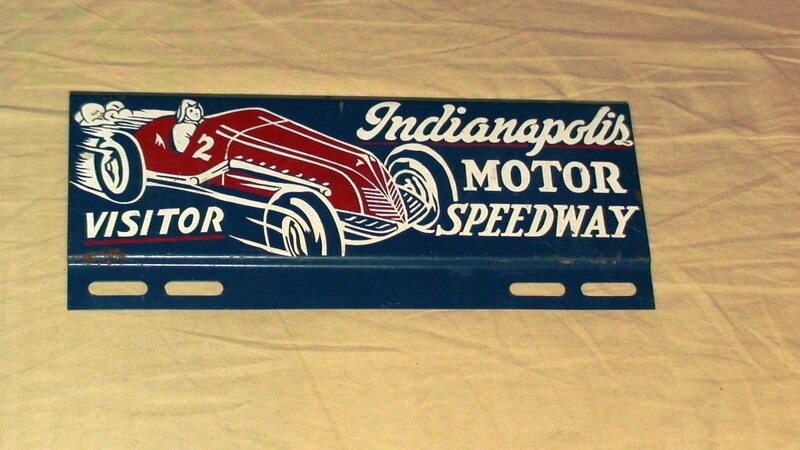 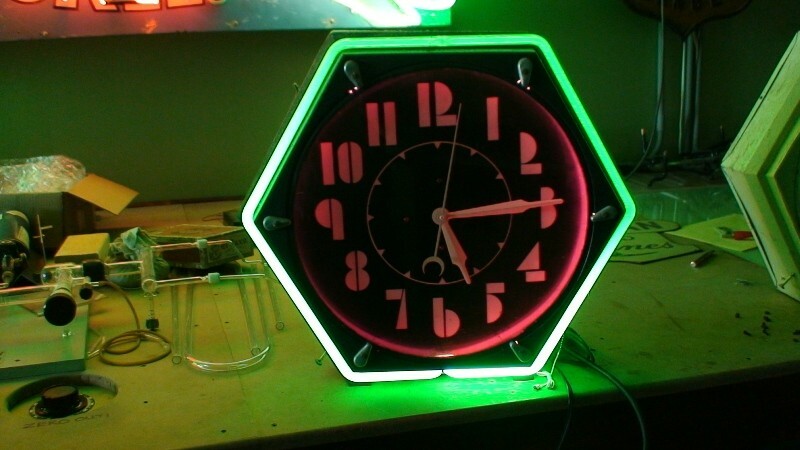 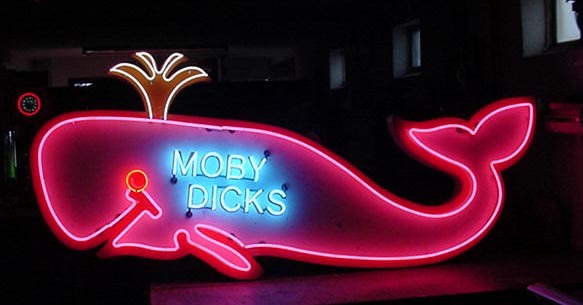 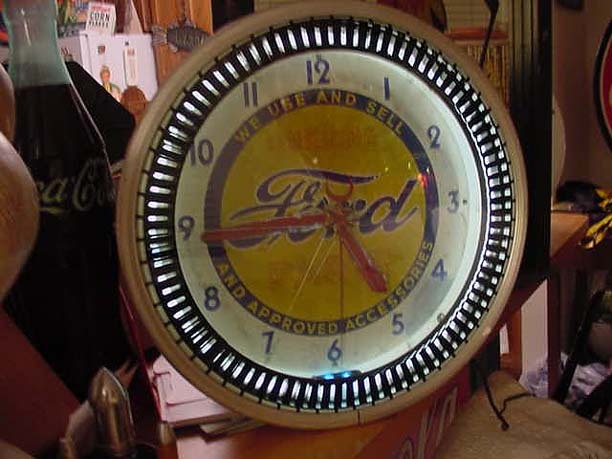 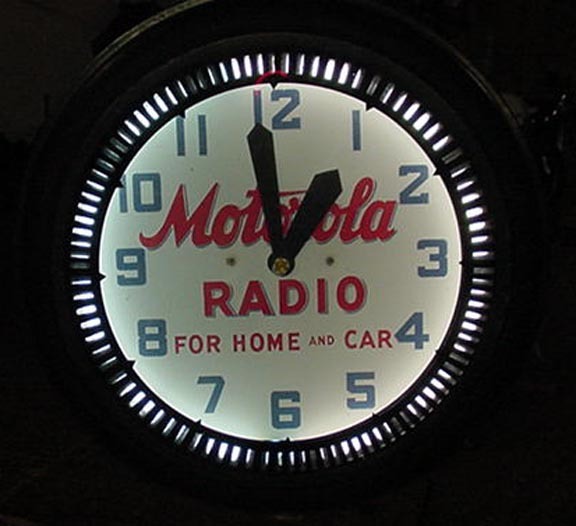 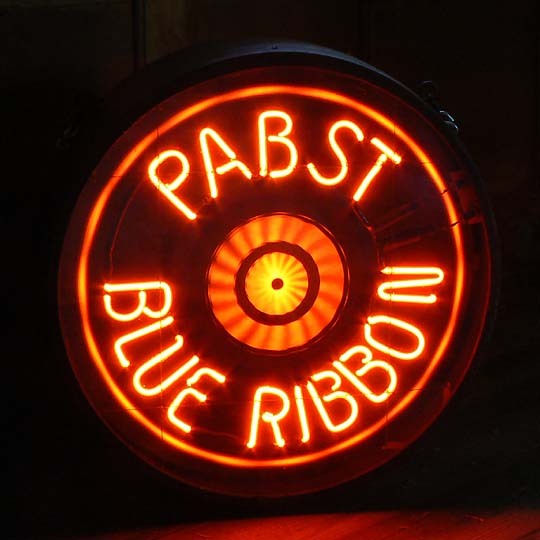 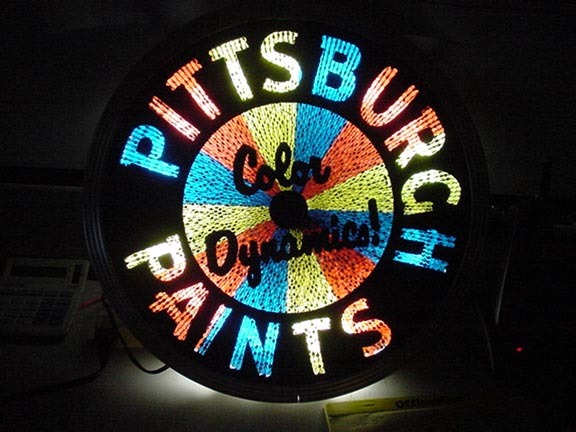 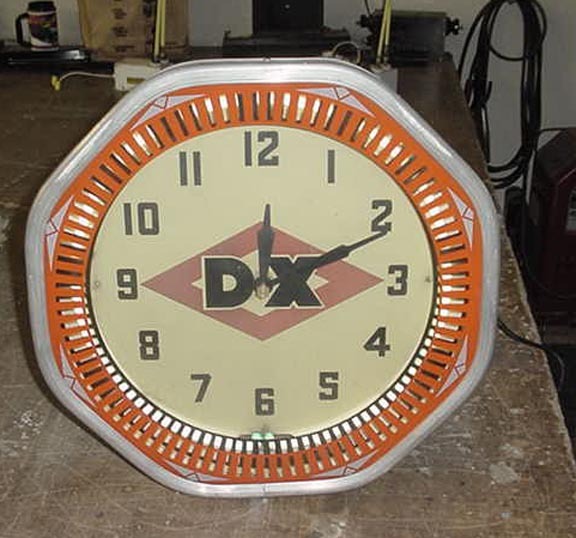 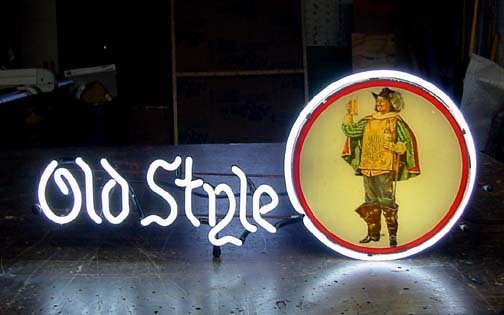 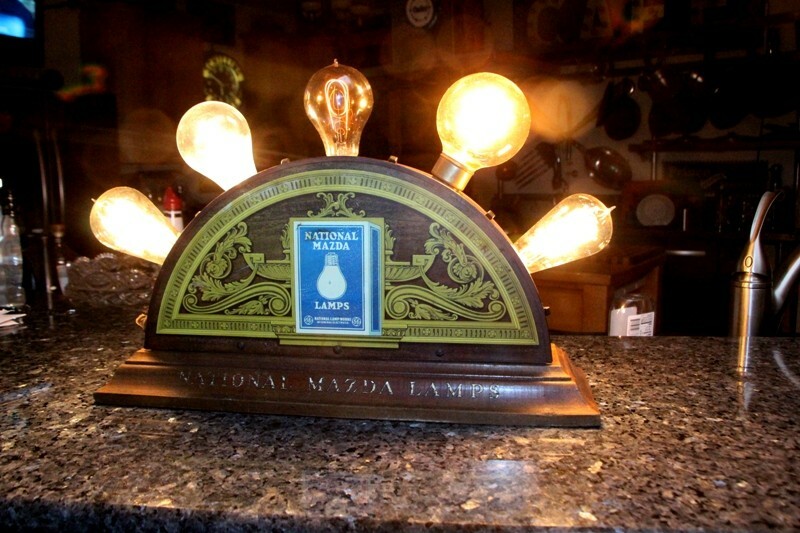 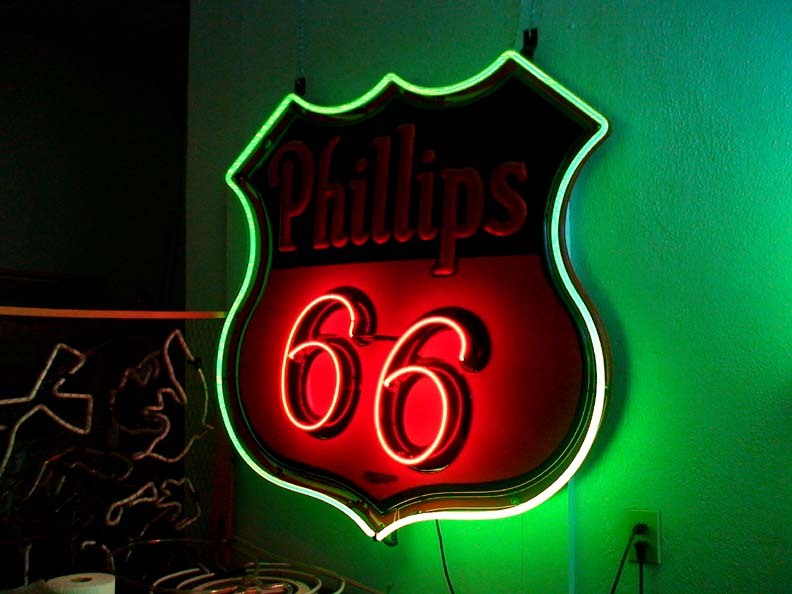 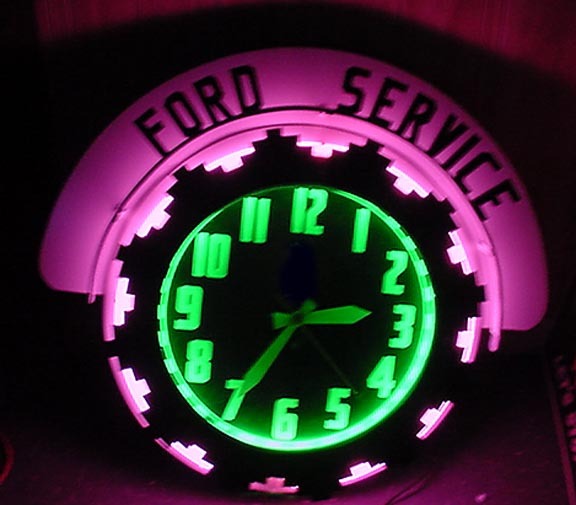 Our Vintage original sign Collection, Vintage Neon Clocks, ETC. 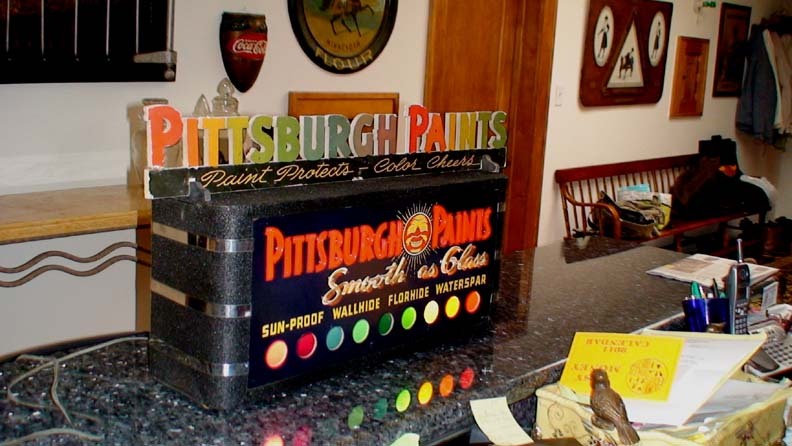 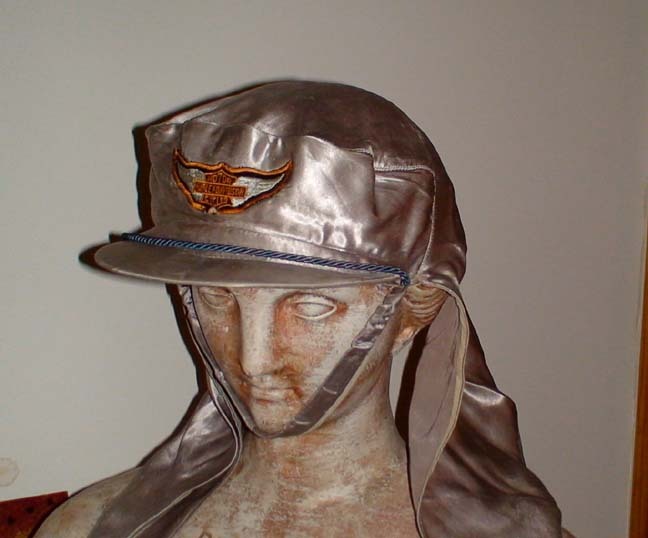 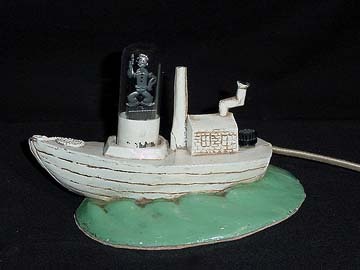 Accordingly they comprise of generally incredible condition porcelain and porcelain neons, neon timekeepers, Coca Cola signs and tickers and numerous other publicizing things like “purpose of procurement promoting. 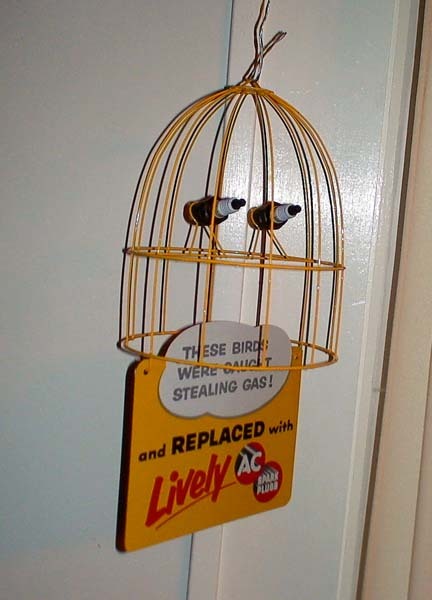 Moreover, Gas brands Like Mobil and Shell. 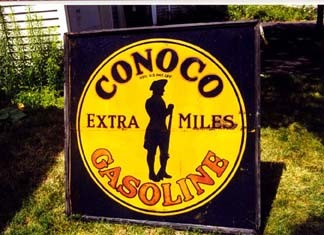 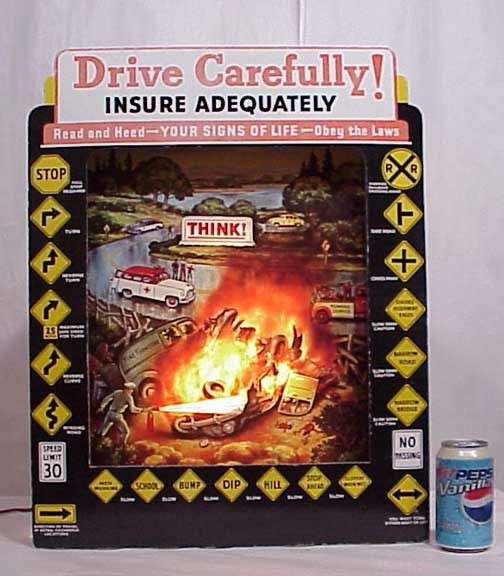 Additionally Conoco and Husky and Texaco and Sinclair, Clarks and Lighting, D-X, Gasoline, Motor Oil, etc. 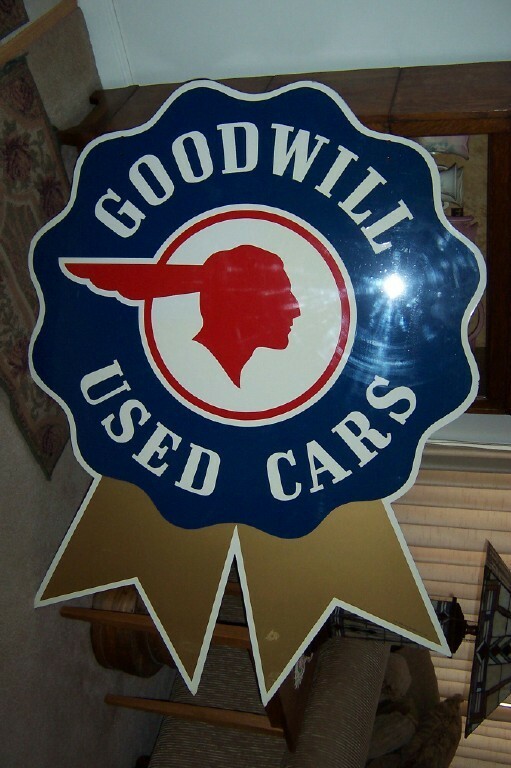 Also autos like Ford Chevrolet, Buick, Oldsmobile, Marmon, Studebaker, Pontiac, Willys, Hudson, Nash, John Deere, I.H., Valiant, Rambler,Jaguar, Jeffery Four, Etc.. 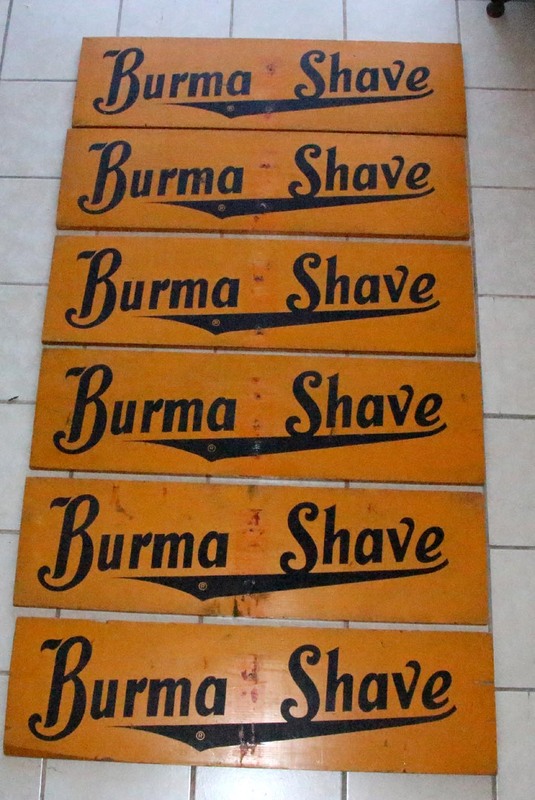 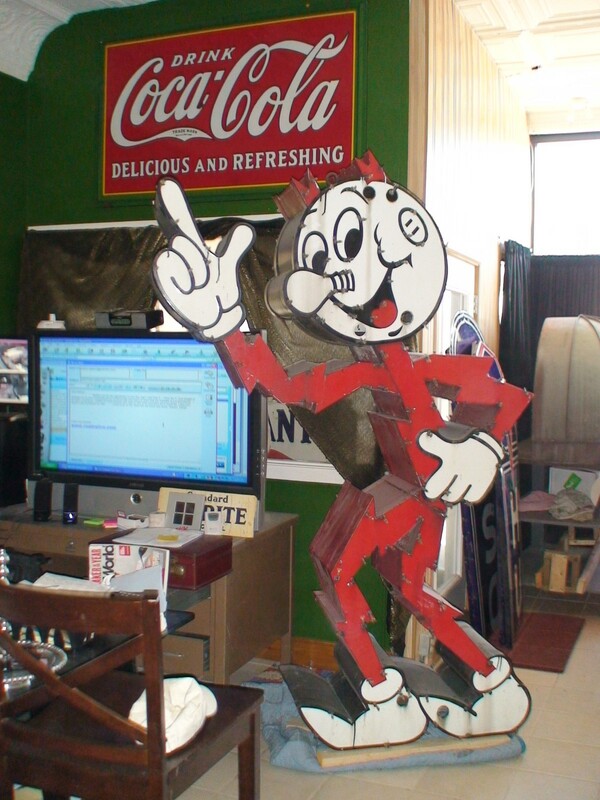 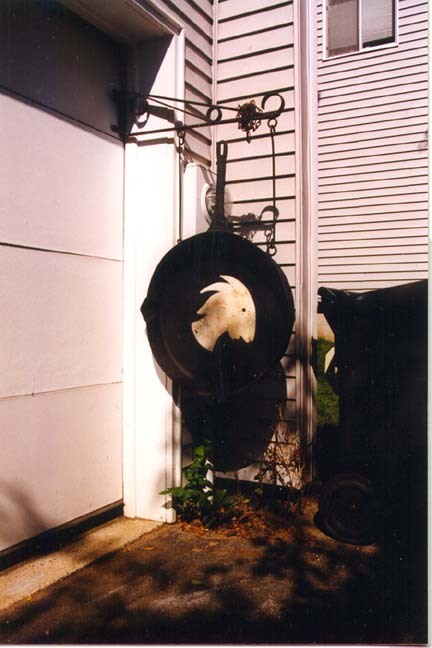 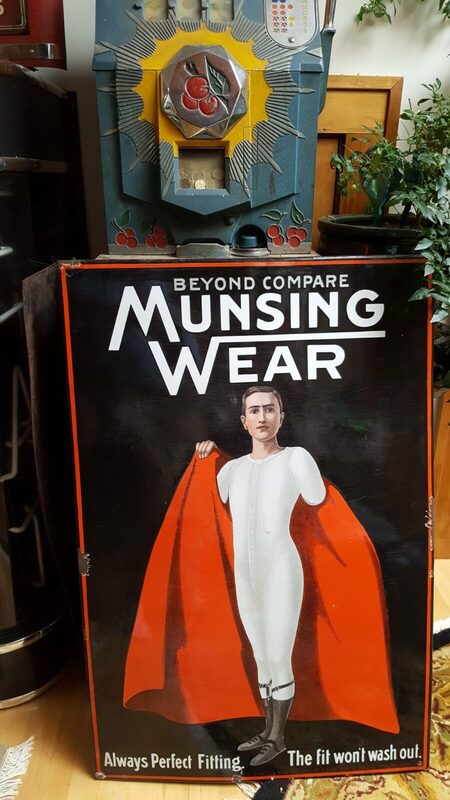 While I have been gathering publicizing full time for more than 30 years, it all began when I was youthful gathering vintage signs. 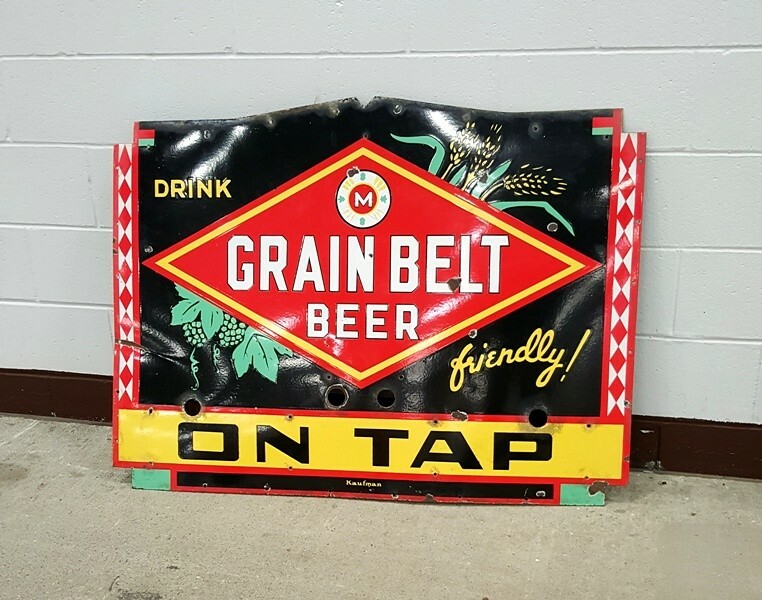 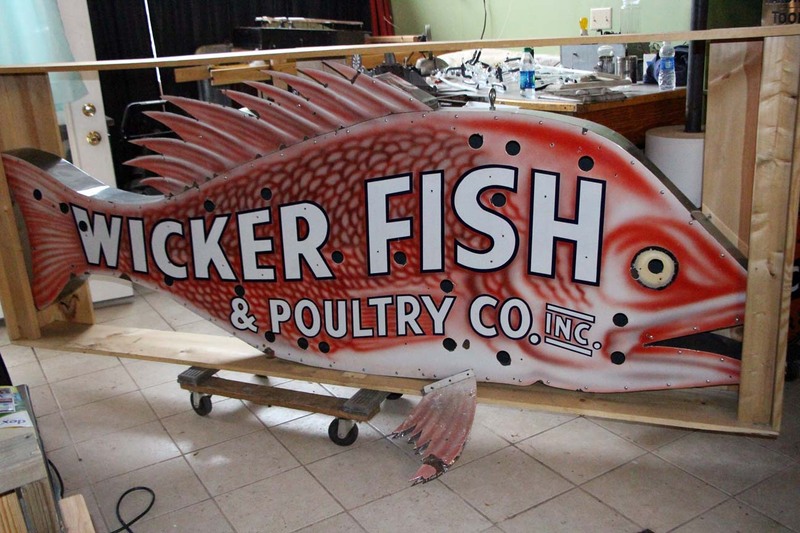 What’s more tin vintage signs are the most well-known of all signage and come in a wide range of size, shapes assortments and brands. 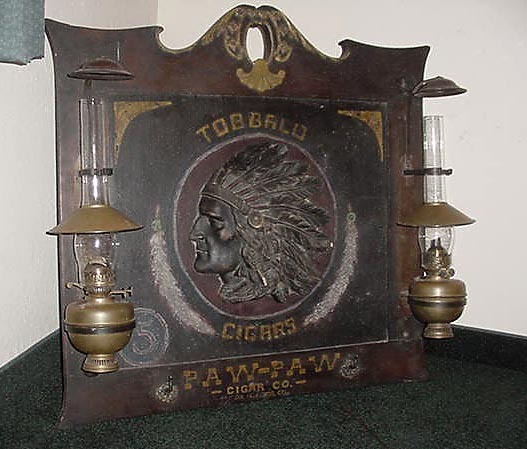 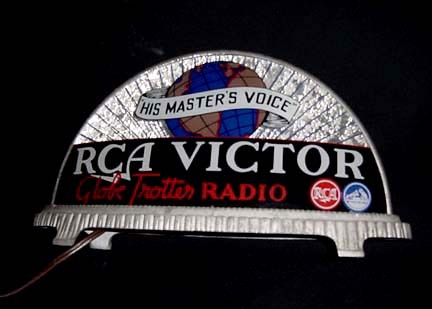 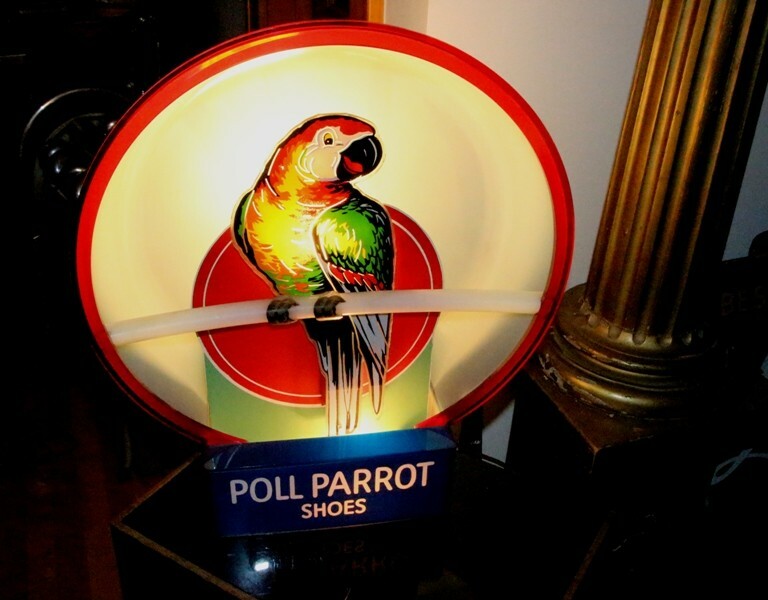 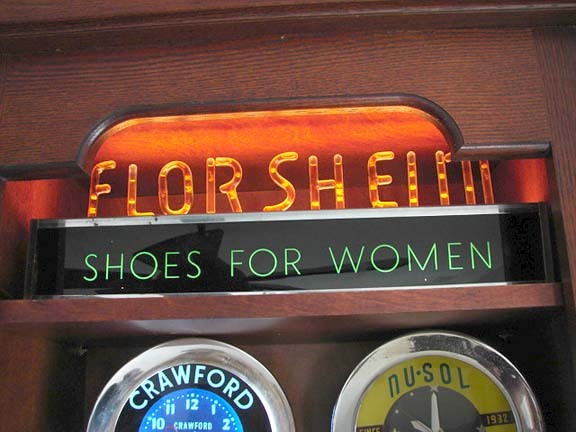 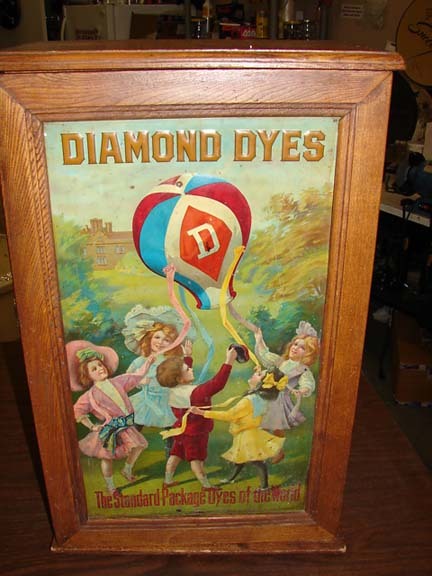 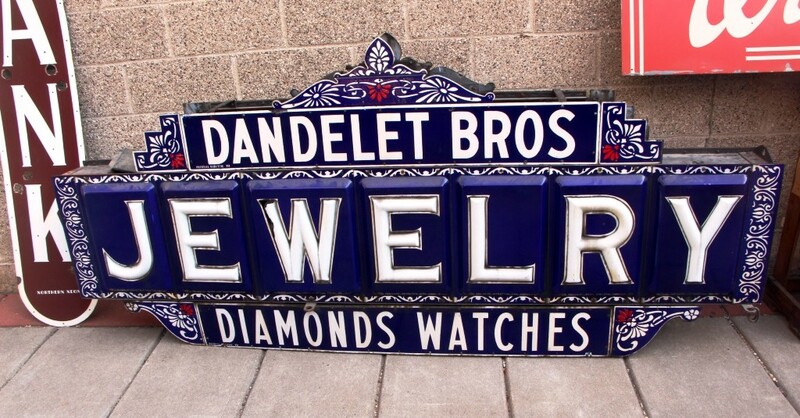 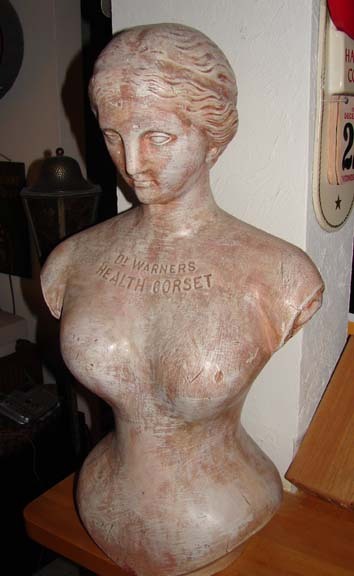 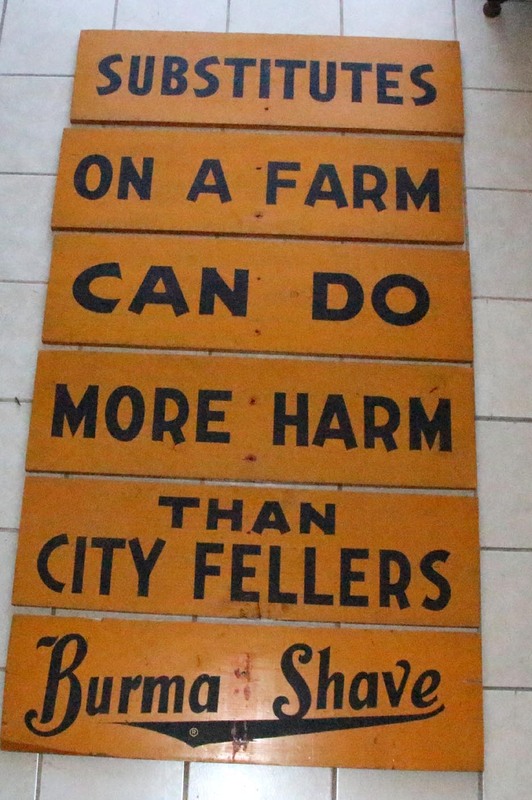 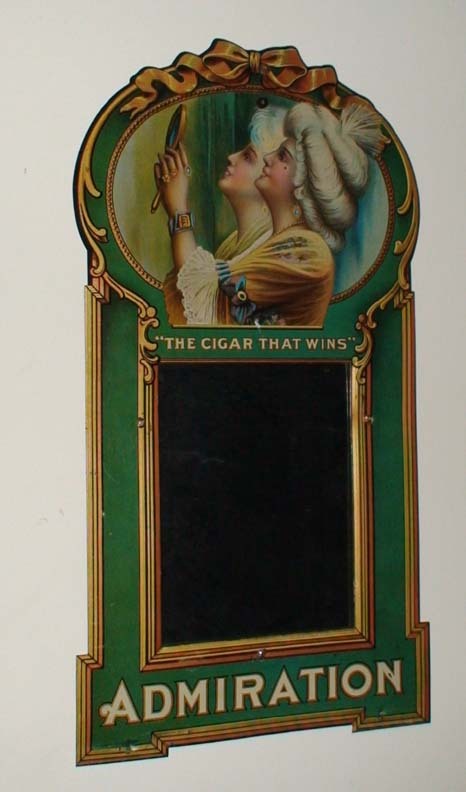 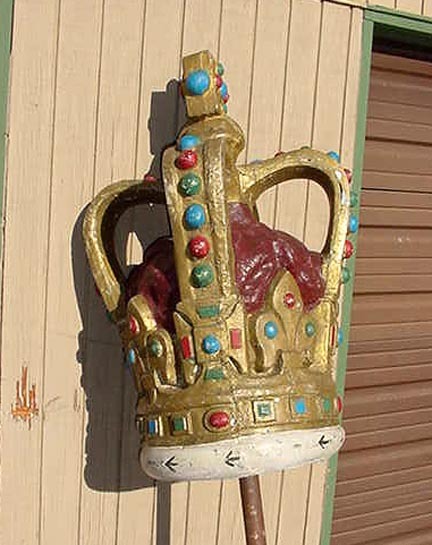 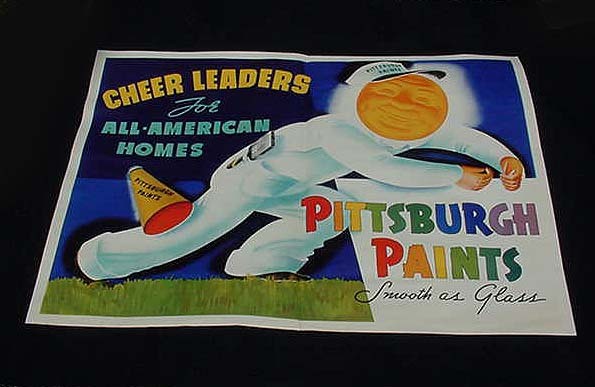 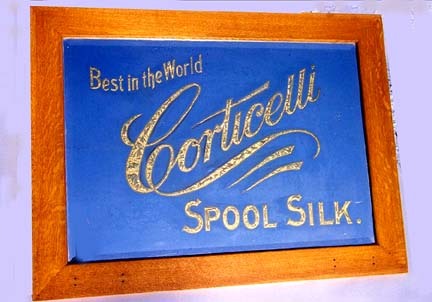 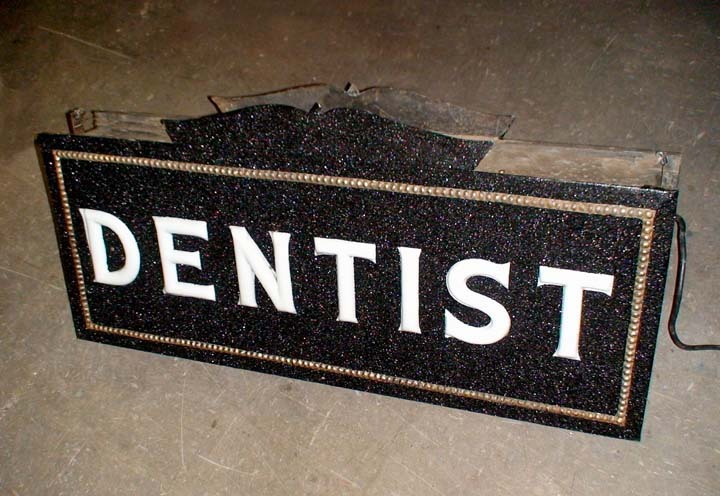 Therfore Old Porcelain Signs are the top choices among most collectors. 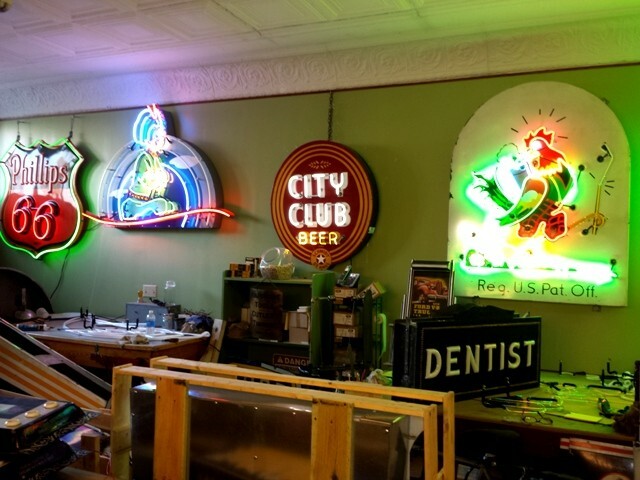 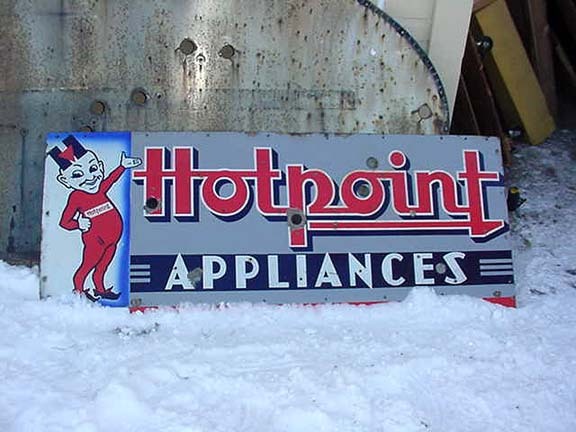 Hence our vintage sign accumulation of old signs, old porcelain signs, old antique neon signs and vintage sign are exceptionally significant. 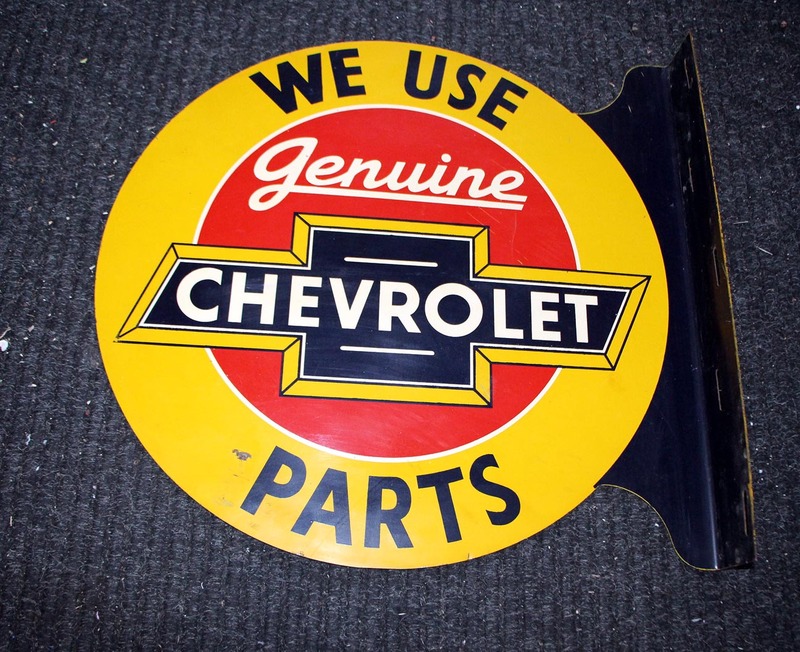 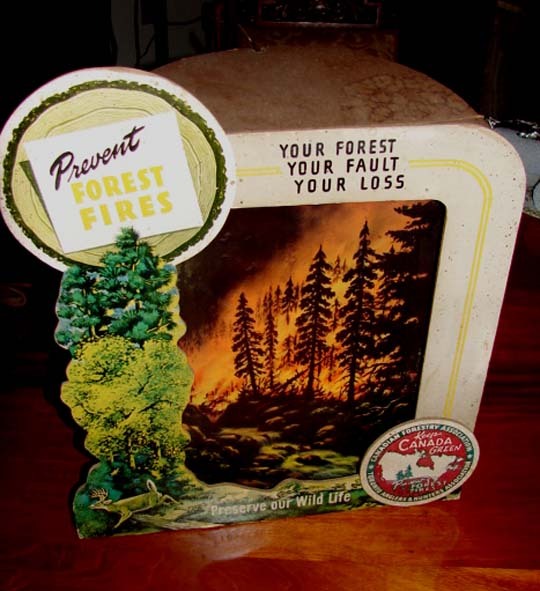 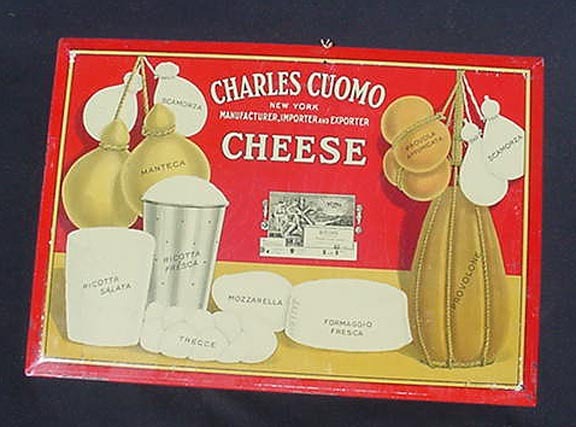 Since the most seasoned are the best and numerous are lithographed on tin, more up to date signs are more moderate. 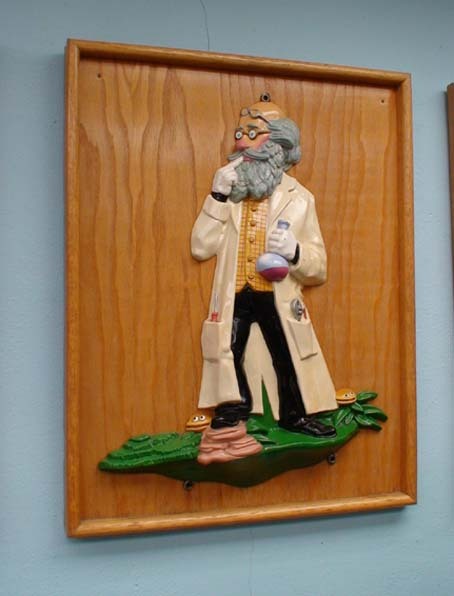 Consequently a portion of these are more significant than porcelain signs and are completely wonderful. 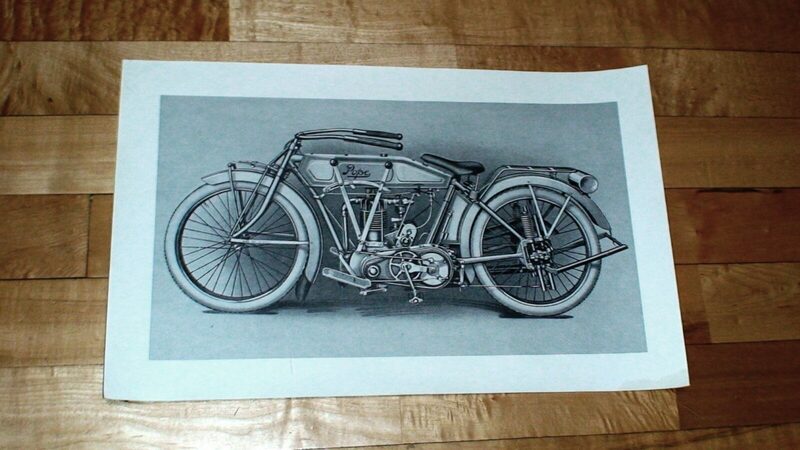 At long last we have numerous and will attempt and get photographs soon.. 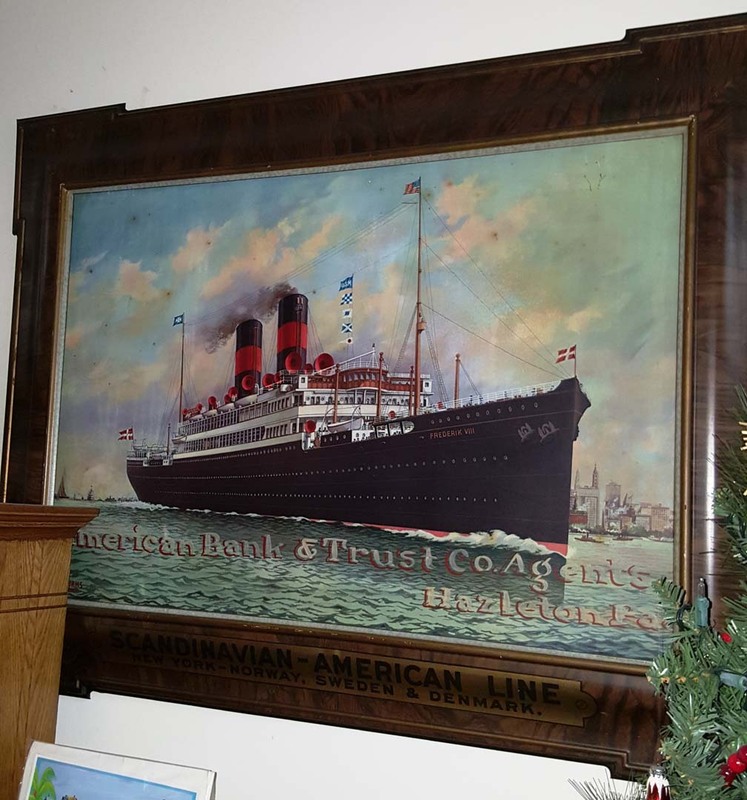 Moreover we have transportation publicizing which incorporates planes, trains, cars, trucks,cars, ships, water crafts, transports. 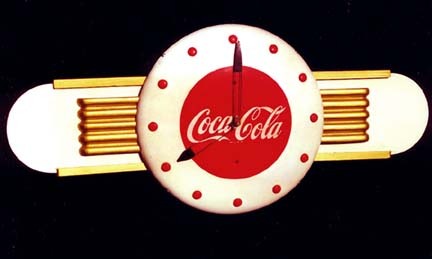 Likewise only a couple of these brands are carriers. 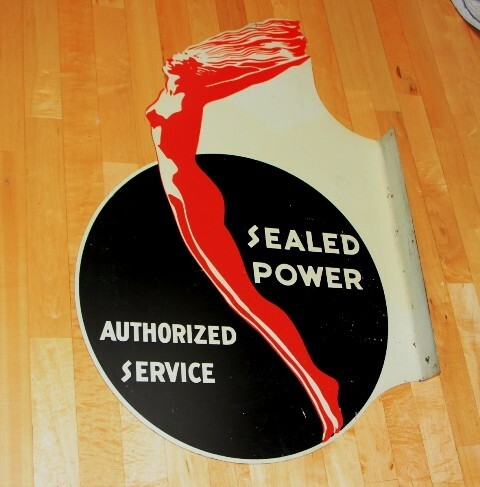 Likewise Northwest, TWA, United, Southwest. Therefore a portion of the distinctive planes would be Piper Cub, Cessna, Boeing, Beechcraft and most likely a 1000 others. 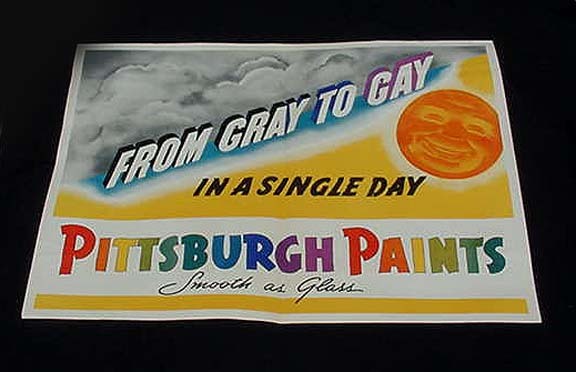 Additionally unique signs for Bus Lines would be , Greyhound, jefferson Lines, Trailways, MTA and numerous others. 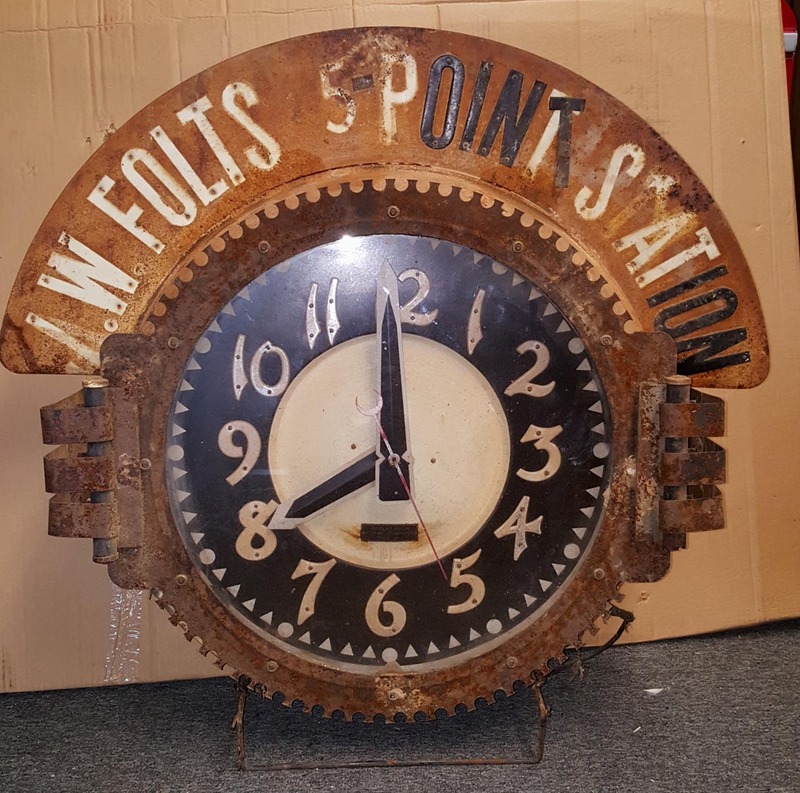 At long last a portion of the Railroad lines would be, Soo Line railroad, Great Northern, and the triangle lines from Chicago to St Louis, and Kansas City the Transcontinental , Short Line and numerous a greater amount of these….Finally these old signs are exceptionally collectible and have been acknowledging in esteem more than generally collectibles. 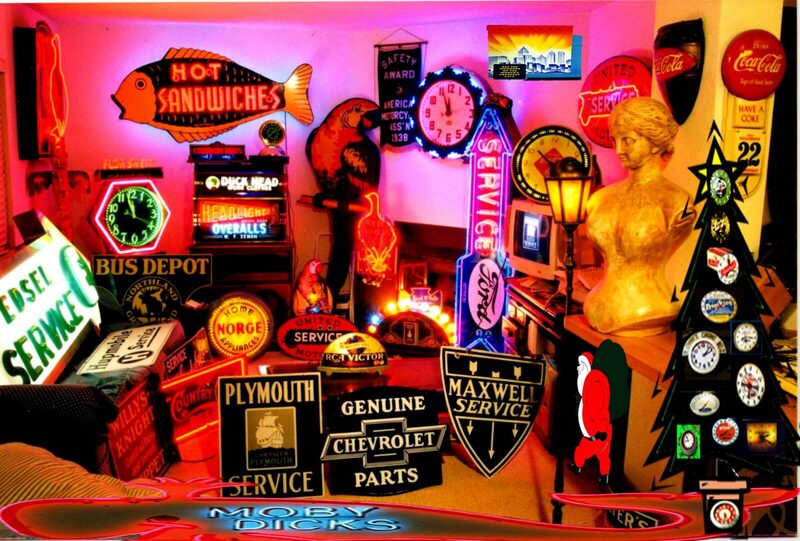 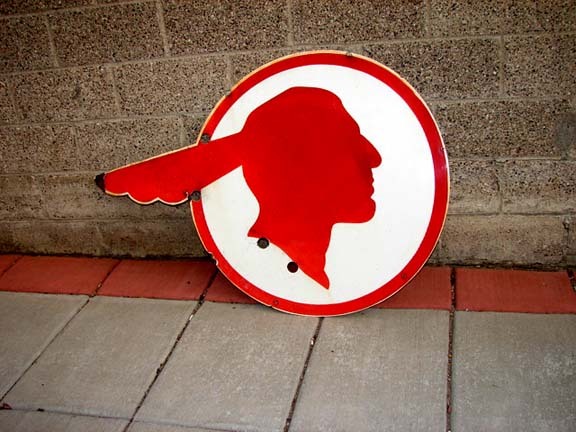 In decision you can construct an incredible vintage sign accumulation.